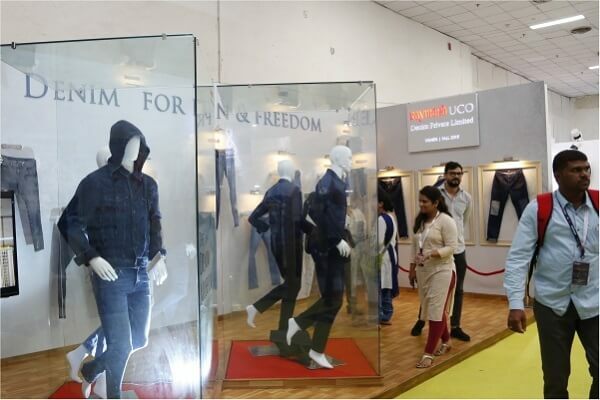 The section of the Denim show is designed to highlight recent trends, besides showcasing latest technologies and advancements in denim. With the advent of technology, manufacturing and design of denim has undergone innumerable transformations, which are put on the display by the industry leaders and innovators. Though it offers takeaways for all the visitors, it specifically attracts the denim lovers who drop in for all the three days to learn how denim is slowly defining a fine line for itself. It actually helps defines the trends and set the tone for the next year. 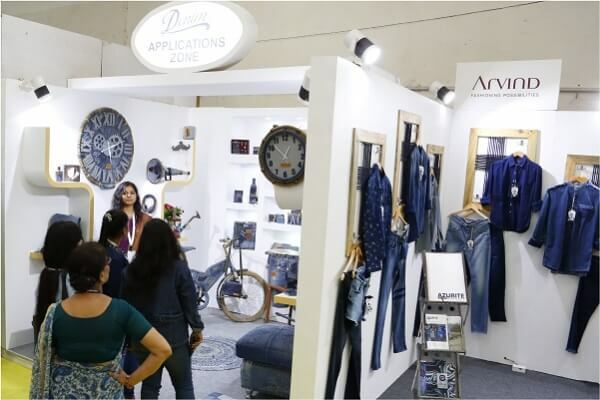 Sponsored by two industry giants, Arvind Ltd. and Raymond UCO, 2018 edition of the Denim Trends unveiled the latest trends in the denim to let the industry stakeholders learn about the newest ways that they can make use of when it comes to offering varieties to denim lovers. Finding the platform apt for the purpose, Arvind showcased its most modern additions under the theme Azurite, while Raymond displayed its newest arrivals under the theme Fun & Freedom. Offering the latest from their respective portfolios, both the brands got extra mileage as they received overwhelming responses from the trade buyers.